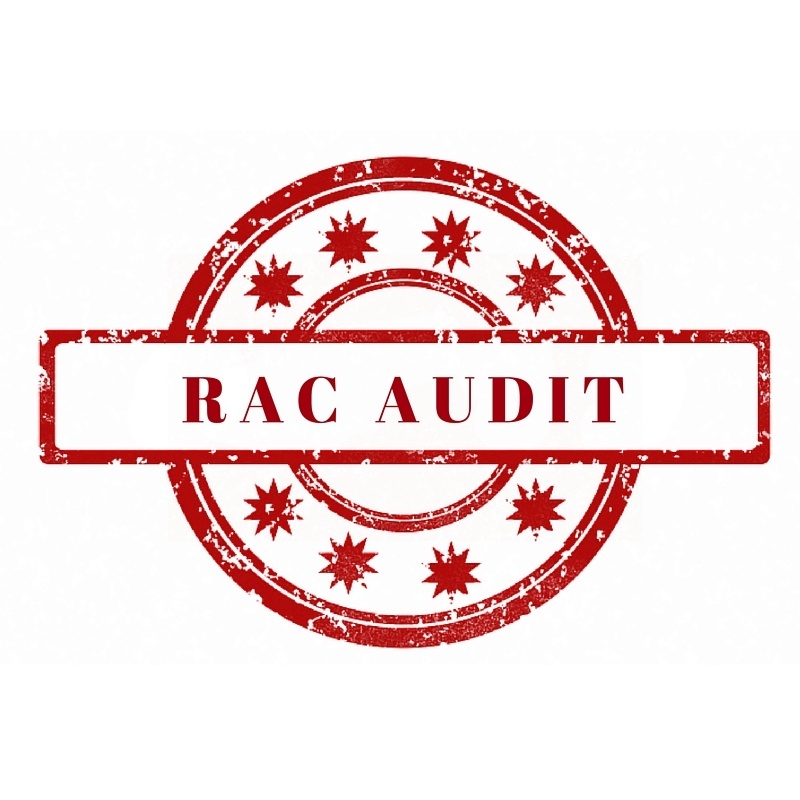 Too often Ambulatory Surgical Centers are ill prepared for an RAC audit. It is in the ASC’s best interest to have an ongoing process that prepares your center for possible audits. In order to successfully avoid an RAC audit your ASC needs to have detailed and accurate documentation. It is imperative that your center is accurately translating your medical records into standard medical coding. There are 3 steps your ASC should take to achieve accurate documentation and medical coding. To avoid these common problems it might be in your ASC’s best interest to higher an outside source for medical coding. Medical coding for Ambulatory Surgical Centers is a field that varies greatly from standard medical coding for hospitals and surgeons. ASC’s have a different set of regulations they need to follow. Some ASC’s may be inaccurately using the same codes that surgeon’s use, which may attract auditors and decrease reimbursement. When it comes to medical coding, ASC’s walk a fine line. Some procedures require ASC’s to follow the rules for physicians, while others require them to follow hospital rules, and some medical codes are unique to ASC’s. Because ASC medical coding is more complex than typical medical coding, well-trained ASC medical coders are hard to come by. Few ASC medical coders are certified, and even less have previous experience. Outsourcing medical coding is typically the most effective method ASC’s use. At Aviacode we have highly trained ASC certified medical coders. We also have a team of Quality Assurance Coders to make sure everything has been coded accurately. While an ASC is typically labeled as a facility service, Medicare requires ASC’s to send their bills to the professional fee payers while using a facility fee claim form. 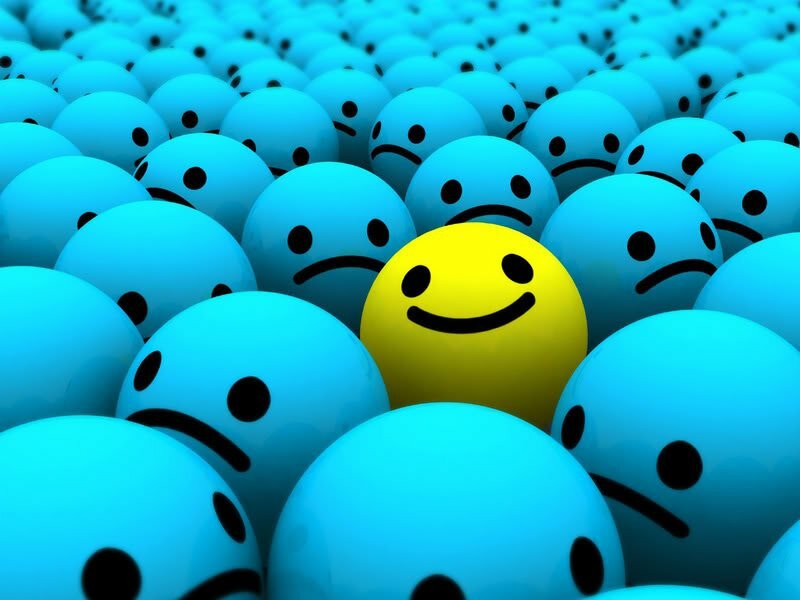 In today’s economy, creating a profitable business is not always an easy task. Ambulatory Surgical Centers are not impervious to the challenges that many businesses face. In order for ASC’s to succeed they need to be continually working on improving their business. There are three important founding principles that will help create a profitable ASC. Financial Stability: Maintaining financial stability is easier said than done; it’s never something that can be permanently checked off of your list. It contains many processes that require active involvement. Start by creating a detailed budget for your ASC. Review your budget frequently and cut costs whenever possible. Do some research to discover the best prices for the supplies needed, and take advantage of sales your supply companies’ offer. An important aspect of maintaining financial stability is reviewing where your revenue is coming from. Most of the income Ambulatory Surgical Centers produce is from insurance companies; because of this it is imperative that your company maximizes the benefits of medical coding. Expert medical coding is a requirement for a successful ASC. It can be dangerous for ASC’s to hire their own medical coders, because surgery centers have a distinct set of codes that vary from that of a typical hospital environment. Medical coders without this important knowledge will decrease reimbursement from insurance companies, increase claim denials, and may even send auditors knocking on your door to investigate your surgery center. Outsourcing medical coding removes these dangers from your ASC, and would likely improve insurance reimbursement rates. 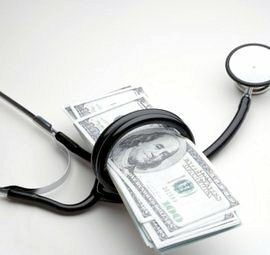 Outsourcing your medical coding would increase financial stability for your Ambulatory Surgical Center by decreasing the instability employees bring to the company, and it would save your company from having to payout multiple salaries/cost of benefits.